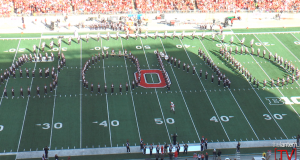 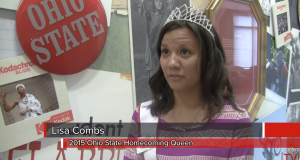 This episode of Scarlet Scoop includes an interview with Ohio State’s 2015 Homecoming Queen, Lisa Combs, some students’ plans for Ohio State’s first annual fall break, brings you your Tuesday weather forecast and more. 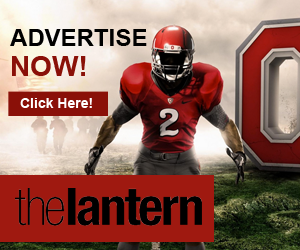 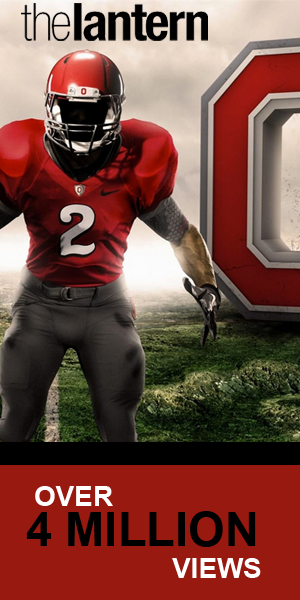 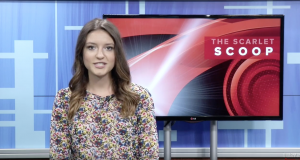 This episode of Scarlet Scoop gives you an inside look into the active shooter video released by OSUPD, informs you of upcoming renovations coming to the Schottenstein Center and give you a recap of Ohio State’s 2015 security and crime report. 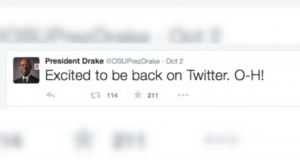 This episode of Scarlet Scoop brings you student reactions to President Drake rejoining Twitter and gives you the inside scoop on where your campus coffee beans are coming from. 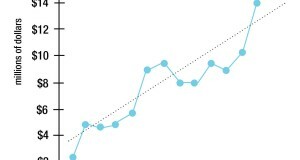 Plus we have you weather forecast for the week. 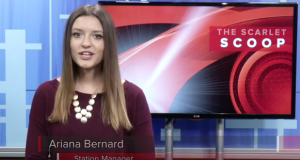 In this episode of Scarlet Scoop, Station Manager Ariana Bernard gives you the scoop on an off-campus robbery, the changes to men’s basketball ticket sales and fills you in on the newest transportation trend for students. 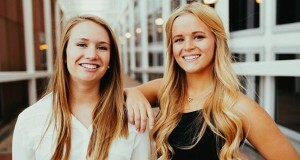 Lantern TV sat down with Undergraduate Student Government President and Vice President Abby Grossman and Abby Waidelich to talk about their goals for the upcoming school year. 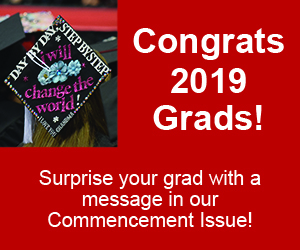 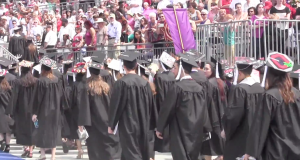 Archie Griffin stressed the importance of overcoming adversity and recovering from life’s fumbles during his address as commencement speaker to the 2015 Ohio State graduating class.